I was never a fan of pen and paper outcome measures or questionnaires. It’s not that I don’t see their value. After all, comparing individual scores to normative data can be a powerful tool, especially during counseling. Rather, I often found the majority of questionnaires did not fit my patients’ lifestyles. For example, there were very few occasions when my patients could report on the sound of a fire engine with and without hearing aids, making this APHAB question a little more difficult to administer. Of course, the rationale for this question and other questions is certainly defensible. The more intriguing questions from questionnaires were those related to wearing time of hearing aids. Given the realities of life, patients have difficulties accurately reporting whether they wear their hearing aids ½ of the time or ¾ of the time. Fortunately, the answer is no longer subjective. Thanks to data-logging, the modern day clinician has objective insights regarding these questions. Once we know wearing time, can we determine the factors which influence wearing time at a higher level? 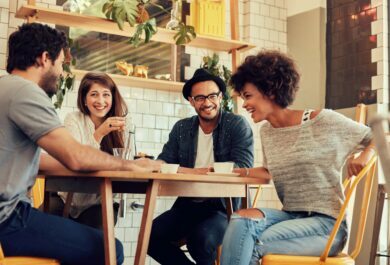 We know satisfaction in specific listening environments is a fundamental driver, but are there less obvious ones as well? Recently at Phonak, we looked at data from ~500 participating clinics and performed a routine investigation to learn what are the key influence factors on average wearing time. Across almost 200,000 fittings, we observed average daily wearing time to be nearly 10 hours which means we have big data based on 2,000,000 hours of daily use. Of course, with big data analysis, we aren’t given the ‘why’, but as an audiologist, I believe it important to share big data trends with practicing clinicians for the purpose of better understanding individual patients. 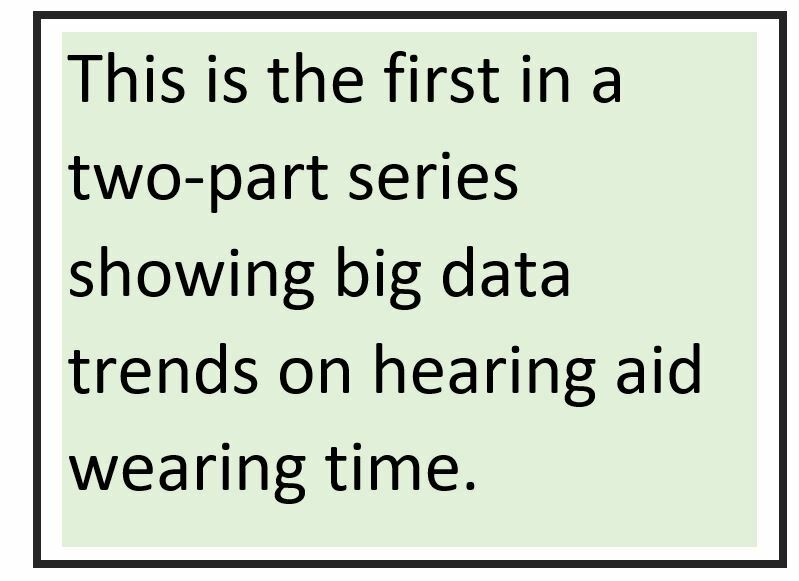 Looking at our data, we identified four key influencers on wearing time — platform, technology level, form factor, and severity of hearing loss. I will discuss performance level in my next blog post, so will now only focus on the three remaining key influencers. Let’s look at severity of hearing loss first. 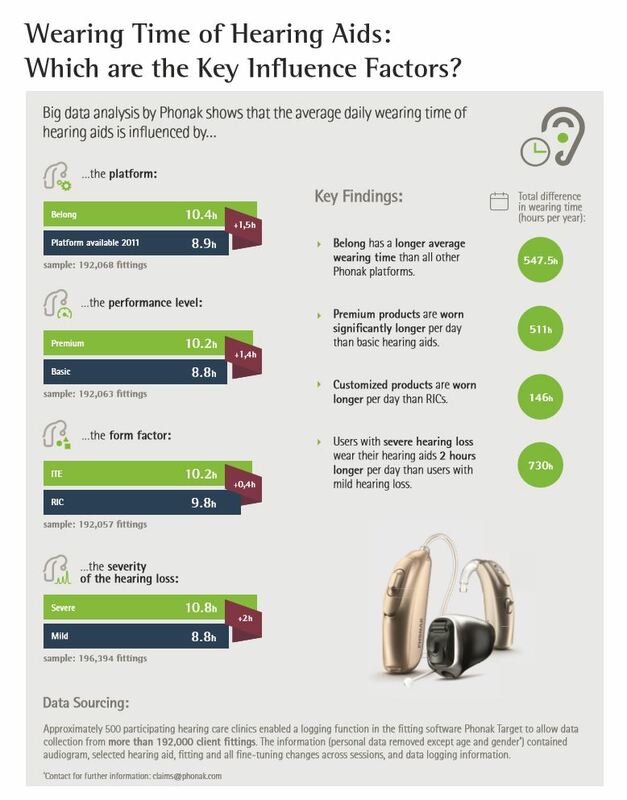 This infographic shows that patients presenting with severe hearing loss wear their hearing aids 2 hours longer than those with mild hearing loss. 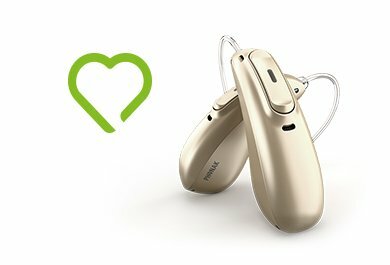 One obvious influencer is that hearing aids are needed in more situations for those with more severe hearing losses. Agreed, but could other influencers also be playing a role? We also observed that form factor influences wearing time, but significantly less than severity of hearing loss. The measured difference was actually 0.4 hours, and the comparison was between ITE and RIC hearing aids. According to our data, patients wear ITE slightly longer than RIC. Why does this happen? To be honest, I would have predicted the opposite and so I am intrigued to read comments from others. Finally, we observed newer platforms have a positive impact on wearing time. More specifically, when comparing our recent Belong platform to a previous one in 2011, we observed a 1.5 hour wearing-time difference. Why might this happen? …One could assume that our technological innovations are providing benefit in more listening situations so hearing aids are worn longer. This is undoubtedly true, however I suspect there are other variables as well. I am excited to be a part of the recent digital transformation in data sharing. I started off my career using paper and pen outcome measures, comparing written data with normative data to manage and counsel patients. Today, we have access to millions of data-logging hours to look at the influencers of wear time. 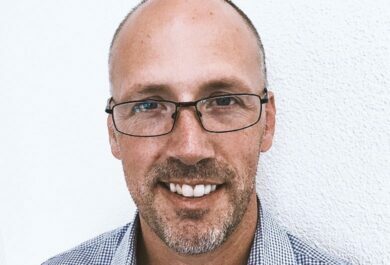 The modern day clinician can now use their collected data, in combination with their clinical experiences from other patients, to make the best clinical decisions for their patients. This is exciting. In the not-so-distant future, I see this collected ‘normative’ data and overall trends not only helping clinicians better understand their patients, but also providing guidance in their management. I’d be interested in knowing if you will practice differently tomorrow knowing that your patients with milder hearing loss typically wear their hearing aids less than those with severe hearing losses. I invite you to leave a comment below. yes people with severe hearing loss wear there hearing aids longer because they cant hear without them. i have severe to profound hearing loss i am going to buy a new pair of hearing aids. and i dont know which ones i should buy or where to buy them. i live in monroe new jersey. can you help me .